Consultant to governments in numerous countries, multinational corporations, and community organisations. A former professor of International Finance at the University of Louvain, he has also taught at Sonoma State University and Naropa University. He is currently a Research Fellow at the Center for Sustainable Resources of the University of California at Berkeley, and a Visiting Professor at the Finance University under the auspices of the Russian Federation in Moscow. 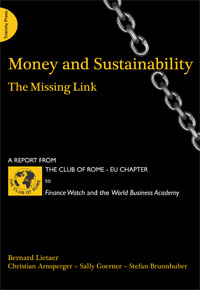 He is also a member of the Club of Rome, a Fellow of the World Academy of Arts and Sciences, the World Business Academy, and the European Academy of Sciences and Arts. 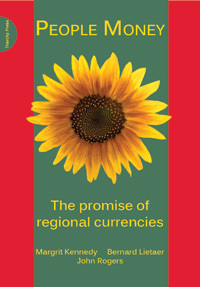 He has written widely on money systems and regional currencies.